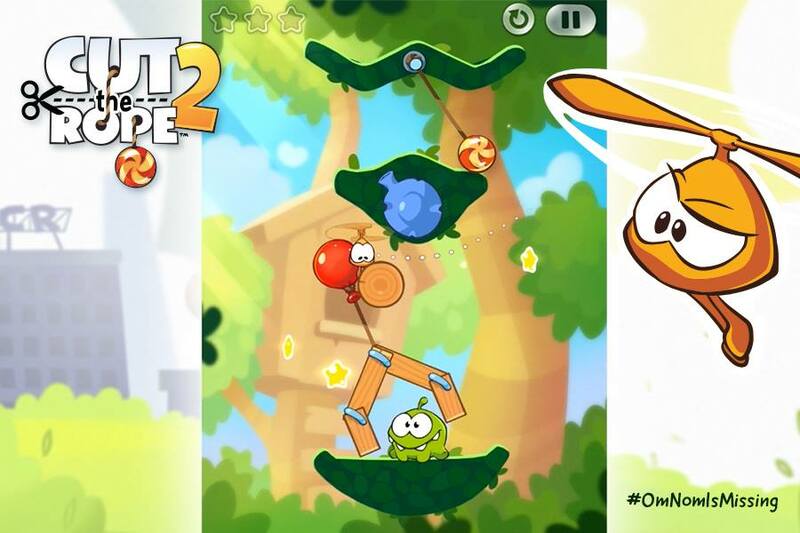 Just 2 days after ZeptoLab released Episodes 19 and 20 of Om Nom Stories and "Cut The Rope: Time Travel" ver. 1.2 NEW Update, it has suddenly released Episode 21 and a sneak peek video of "Cut The Rope 2" ! It's easy to find the "hidden star" in this episode but if you need help, view the Answers page. This is also Puzzle No. 23 in the Puzzles page.